Today's Daily Deal! 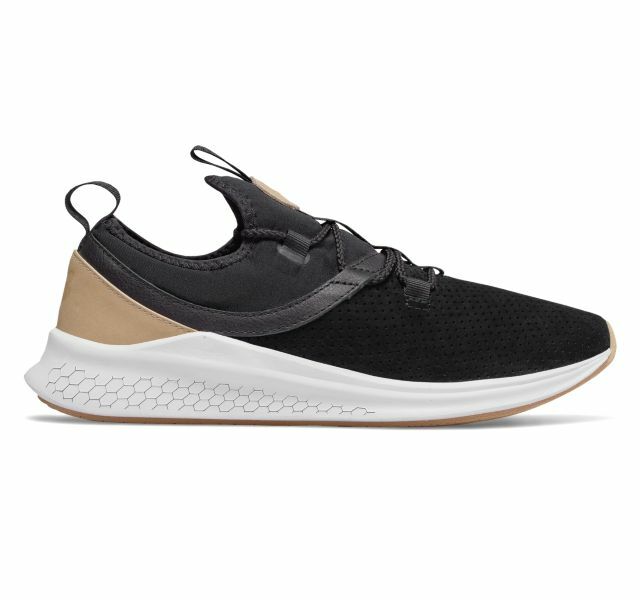 Save 73% on the Unisex Running ULAZRLB, now Only $29.99+ $2 Shipping with code 2DOLLARSHIP at JoesNewBalanceOutlet.com! Offer valid Tuesday, 01/15. Daily Deal Price: $29.99 + $2 Shipping! That's a great deal on a nice looking pair of shoes!